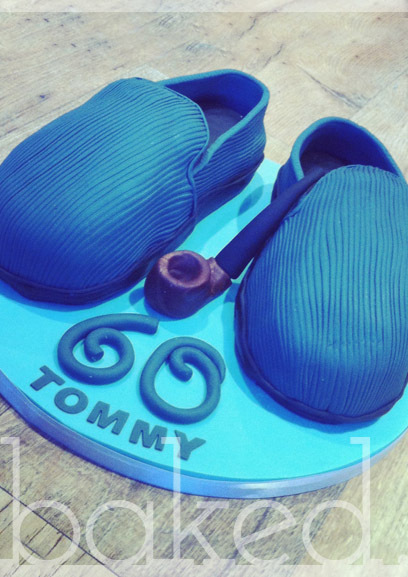 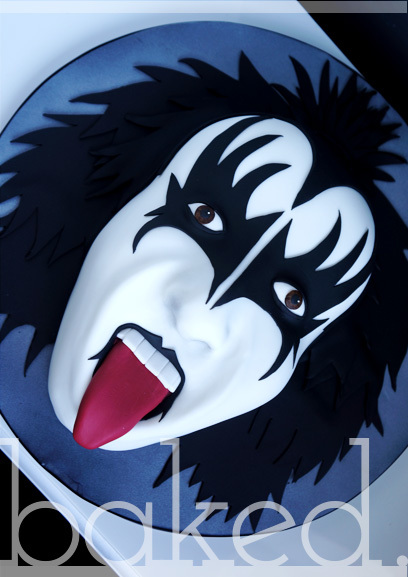 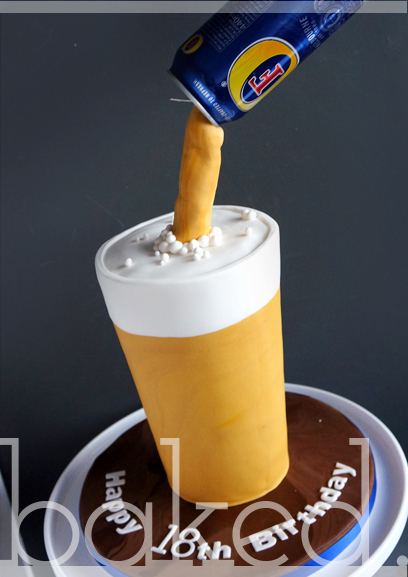 Here are just a few ideas for those men in your life, because blokes love cake too. 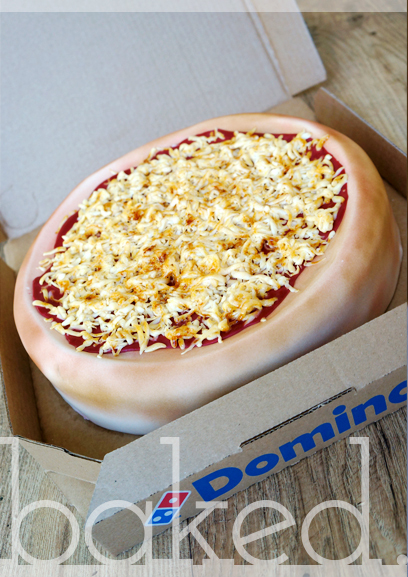 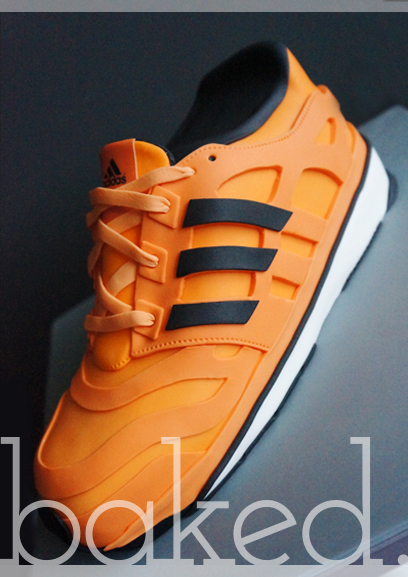 Perfect for a Pizza enthusiast! 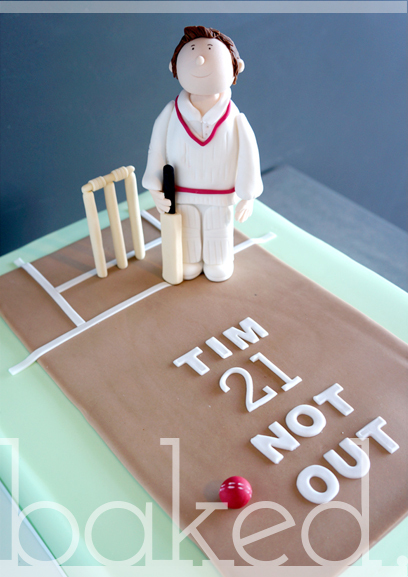 Cricket themed cake with figure. 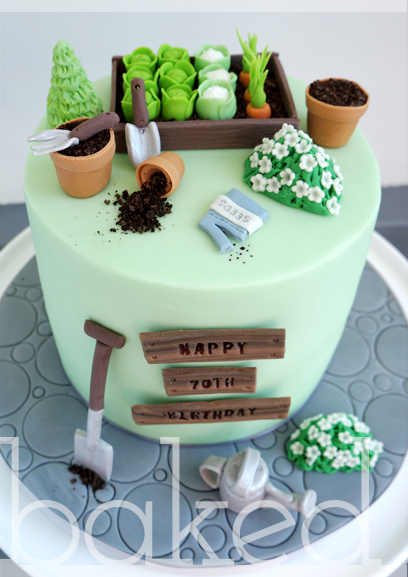 6" Gardening themed cake, with vegetable garden, plant pots and garden tools. 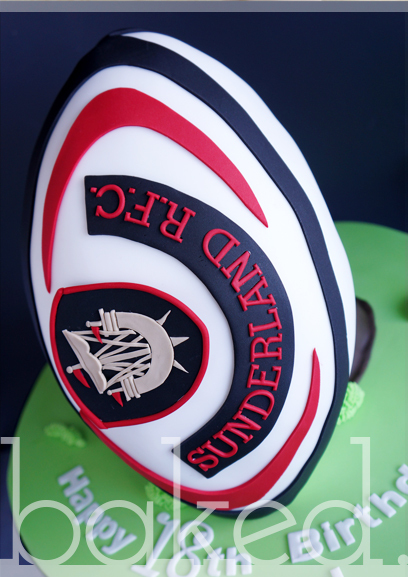 Sunderland Rugby Club ball cake. 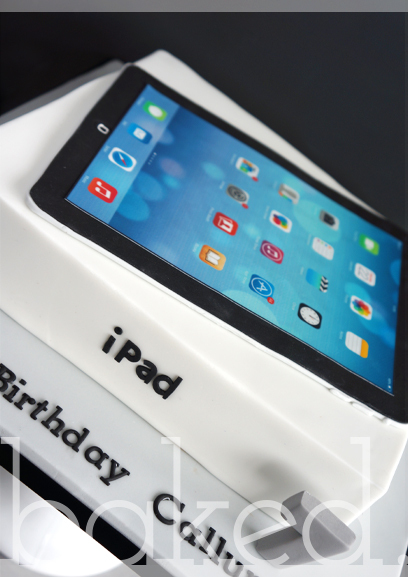 Edible Ipad on a cake box. 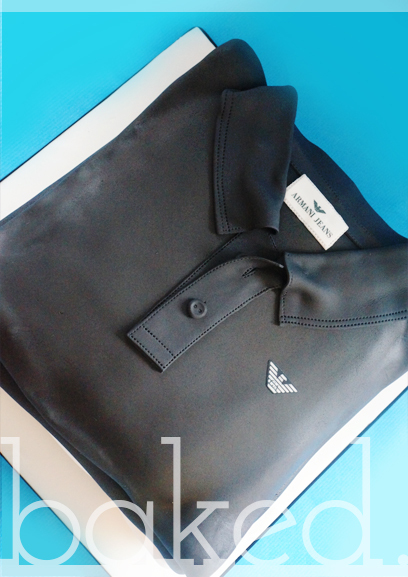 Stack of Armani shirts chocolate cake. 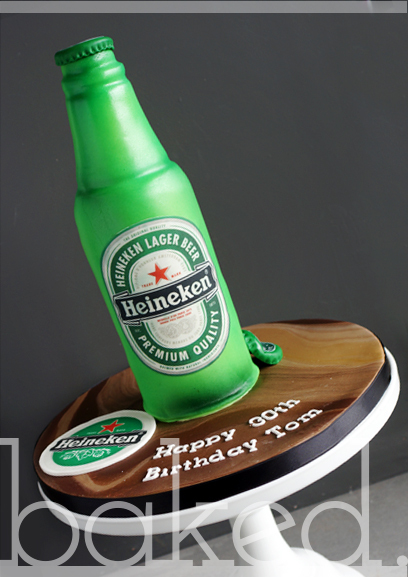 A bottle of his favourtie larger in cake form is sure to get a smile! 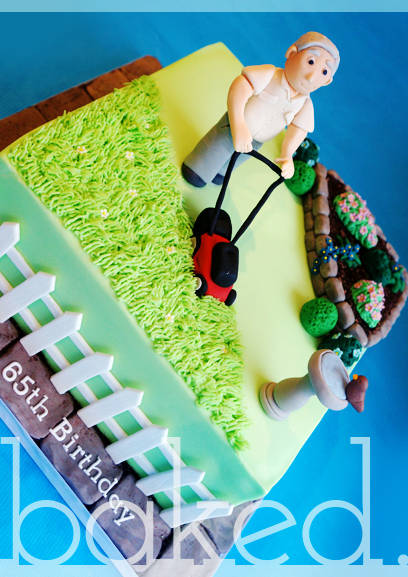 Detailed garden themed cake with figure. 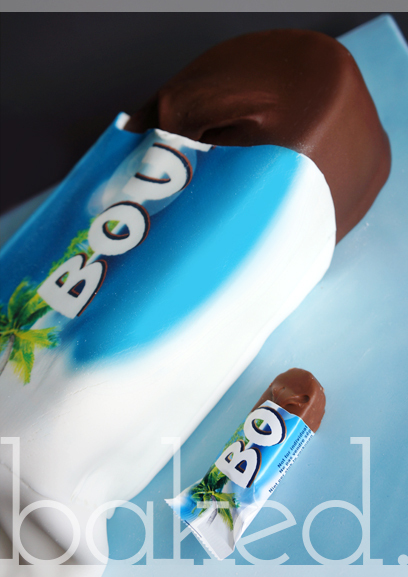 Coconut cake with a coconut cream centre, covered in chocoalte frosting. 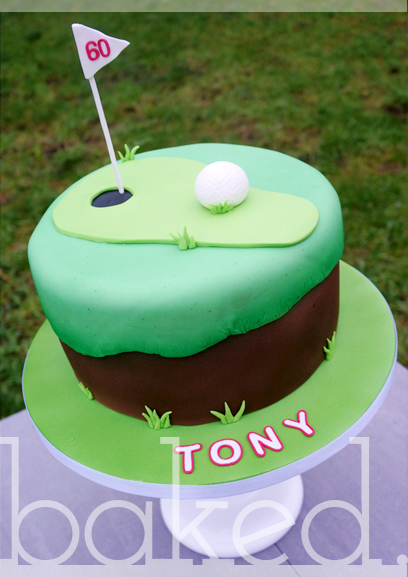 We can create a variety of chocolate bar cakes -yum! 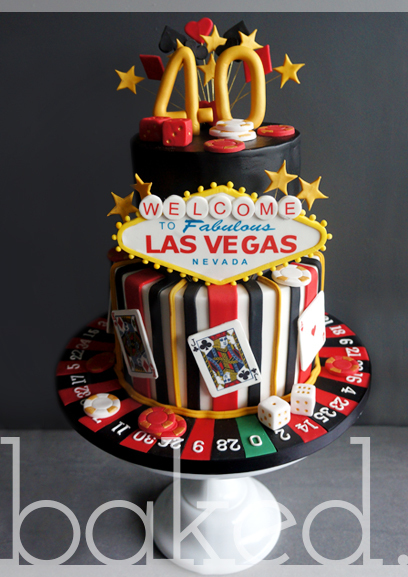 Two tier (8" & 6") cake with with roulette base. 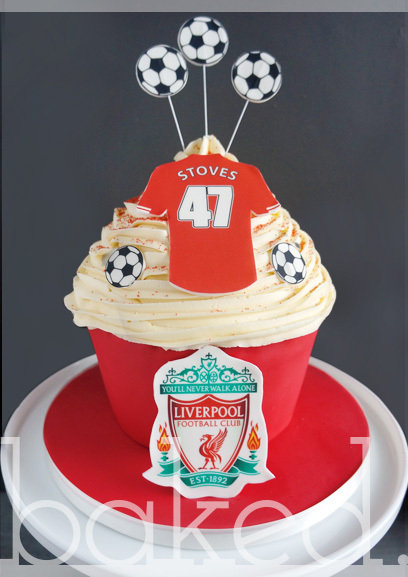 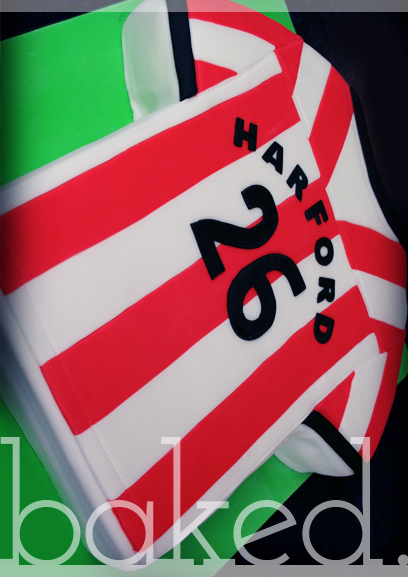 Football shirt cake with name. 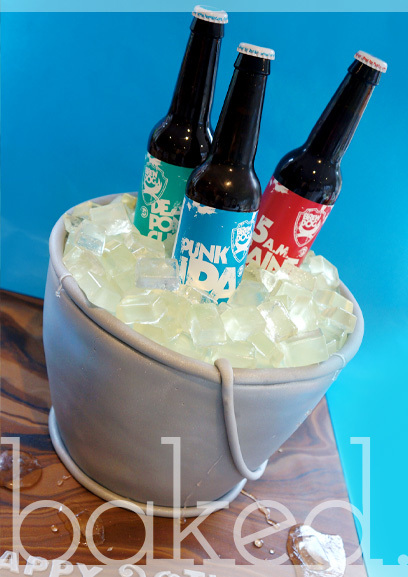 Cake bucket with edible ice cubes! 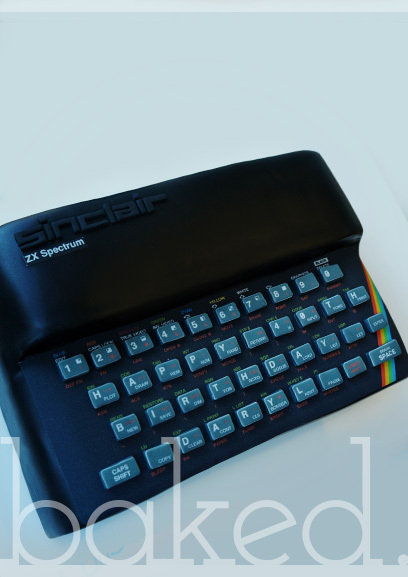 Retro computer cake with Happy Birthday message on the keys! 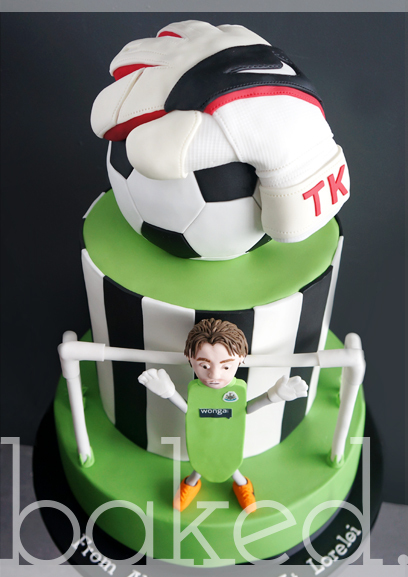 This one was for NUFC Goal Keeper Tim Krul. 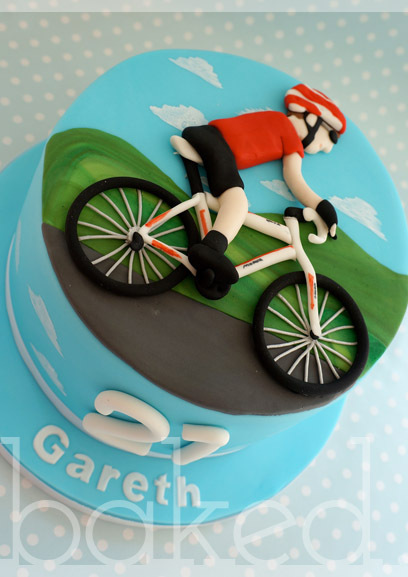 6" sky blue cake with hand modeled cyclist. 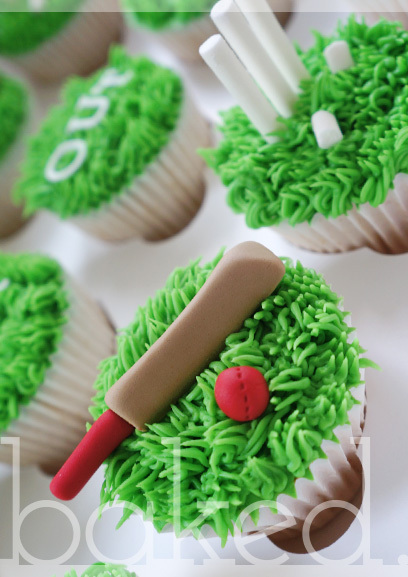 Website Designed and Developed by Me!